Give top quality, professional treatment. Massage is a great gift for someone special. It puts them at the centre and gives them the opportunity to relax and be themselves as well as supporting their health and wellbeing. 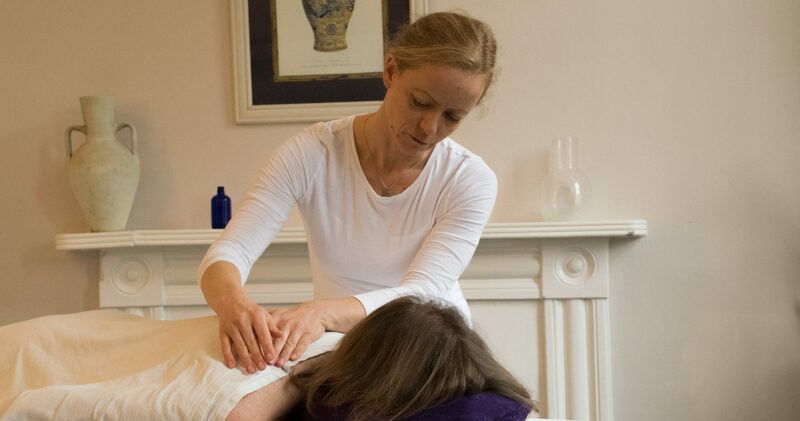 Our treatment vouchers can be used for any style of massage. We’ll help your recipient decide what will be best for them. We can send directly to your recipient if you prefer. Vouchers are valid for one year in Bath, Frome and mobile.